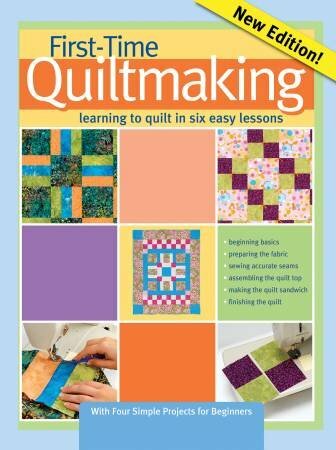 IN THIS CLASS YOU WILL MAKE A LAP SIZE QUILT FROM BEGINNING TO END. FABRICS FOR THE QUILT TOP ARE PROVIDED WITH THE TWELVE WEEK CLASS FEES. EACH STUDENT WILL PURCHASE THEIR OWN QUILT BACK ON THE 7TH OR 8TH WEEK AS WELL AS THE QUILT BATTING OF THEIR CHOICE. FEE IS A WEEKLY AMOUNT AND WILL PAY FOR INSTRUCTION AND MATERIALS FOR THE QUILT TOP. AN OPPORTUNITY WILL BE MADE FOR 1 MAKEUP CLASS AT APPROXIMATELY THE MIDDLE OF THE COURSE. STUDENTS ARE EXPECTED TO PAY FOR ALL 12 WEEKS EVEN IF THEY MISS A CLASS. COFFEE, TEA AND WATER ARE PROVIDED AT THE SHOP FREE OF CHARGE. A REFRIGERATOR IS AVAILABLE TO KEEP YOUR LUNCH OR SNACK CHILLED. Instructor: ? string:LOIS REEVES ?